Leo is the fifth sign of the zodiac. As we are already aware, there are 12 sun signs in the zodiac. 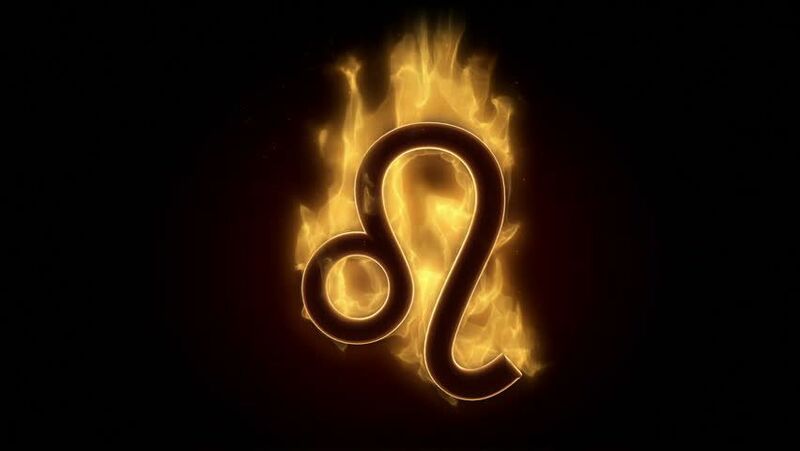 The Leo sun sign comes right after the four sun signs namely Aries, Taurus, Gemini and Cancer. Any individual with a birthday falling between the dates 23rd July and 22nd August is said to be born under the influence of the sun sign Leo. Ruled by the sun, a person belonging to the Leo sun sign likes being in the limelight and hence is often hard to miss in a gathering. The element associated with this sign is fire. Everything about their personality is heated up just like the fire. This is a fixed sign and its natives are fearless, strong and headstrong. The colours yellow, gold and orange are considered to be lucky for them. There are most compatible with the sun signs of Aquarius and Gemini. Their lucky numbers are 1,3,10 and 19. It is believed that out of all the days in a week, Sunday is the day of the Leo sun sign. The Leo sun sign is symbolised by the lion. 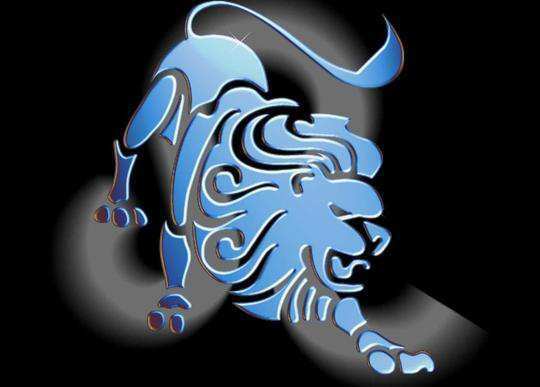 Quite like the lion, a person born under this sun sign is kind, loyal and gallant. They are big-hearted people who are driven by the desire to be loved and admired by others. They enjoy being the centre of attention and hence it is common to see a Leo making a career in the performing arts. With their big-hearted nature, they shower others with affection and praise generously. The people under this sun sign have several positive traits. They are known to be energetic, optimistic, straightforward and loyal. On the negative side, Leos can also be headstrong. Due to this, it may be a hard task to convince them. Represented by the lion, a person belonging to this sign can be egoistic as well. They are also known to be possessive as sharing does not come easily to them. They may also be dominating and want to take control of every situation. Due to this nature, it may be difficult for some people to get along with them. Leos are also known to be impatient and want to get things done as soon as possible. This gives them anxiety and disappointment. Arrogance is a part of the personality of many people born under the Leo sun sign. Due to this, they may act harsh and may also be mean to people without realising the negative effect that it may have on others around them. The Leo man can be emotionally difficult at times. This is because they would not open up on many matters. However, they are not superficial characters. In fact, they are kind and open-hearted. They are easily approachable and enjoy being in a relationship that is full of respect and warmth. On the negative side, they may also be bossy and self-involved at times. When a Leo man is in a relationship, he wants to express his power and gallantry. 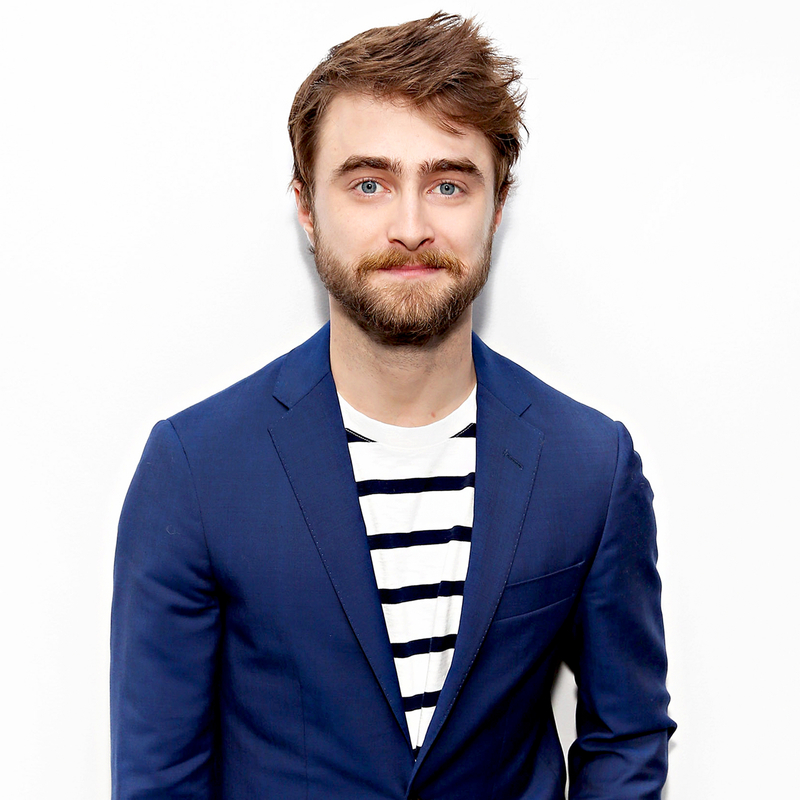 He would make an effort to impress his partner with his sense of humour and confidence. The Leo woman can often be misunderstood to be an unsatisfied and grumpy because of her being an outspoken individual with a fiery nature. However, it is this very nature that makes her point out the right way of doing things whenever needed, which is, in essence, an important quality in a human being. The Leo sun sign rules the heart and the circulatory system. Since Leo is a fixed sign, a person under this sign is believed to be fixed in his ideas and opinions. Due to their rigidity in accepting new ideas, they are bound to face disappointment in personal and professional matters. As a result, they may end up suffering from ailments as the emotional pain and heartbreak resulting from their fixated nature affects their heart. It is critical that a person belonging to this sign takes proper care of their heart. Hence, it is advisable that they stay physically active and expose themselves to fresh air. Moderate exercise allows the circulatory system to function properly. Therefore, Leos can gain immensely from a moderately active life. There are several Indian and international celebrities that belong to the Leo sun sign. Some of the famous international celebrities under this sign are the popular American singer Madonna and actors Daniel Radcliffe and Jennifer Lopez amongst many others. In India, film actors like Sanjay Dutt and Kajol belong to the Leo sun sign.